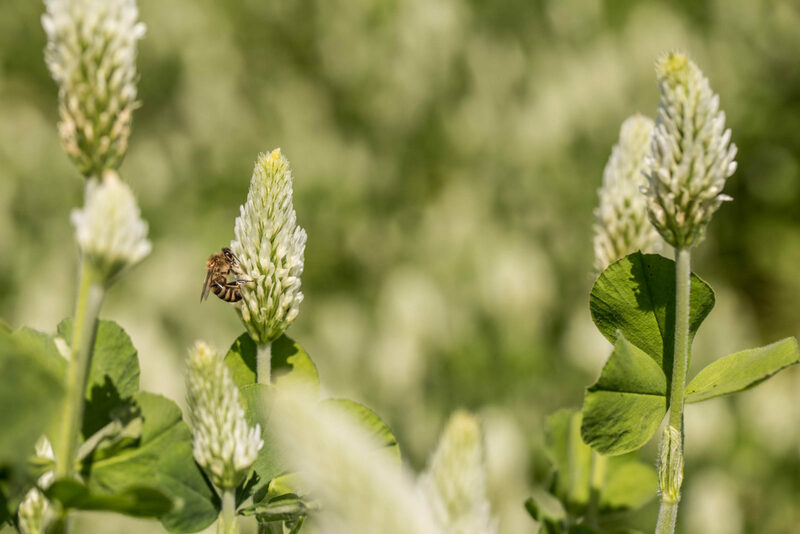 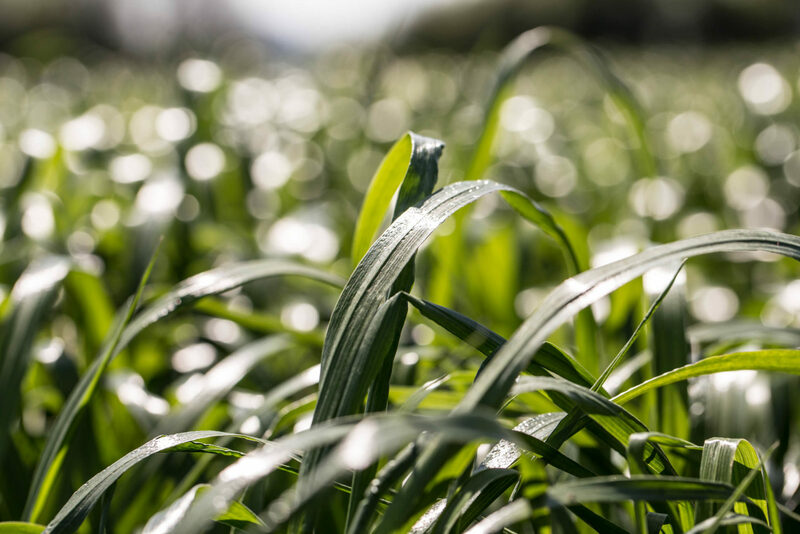 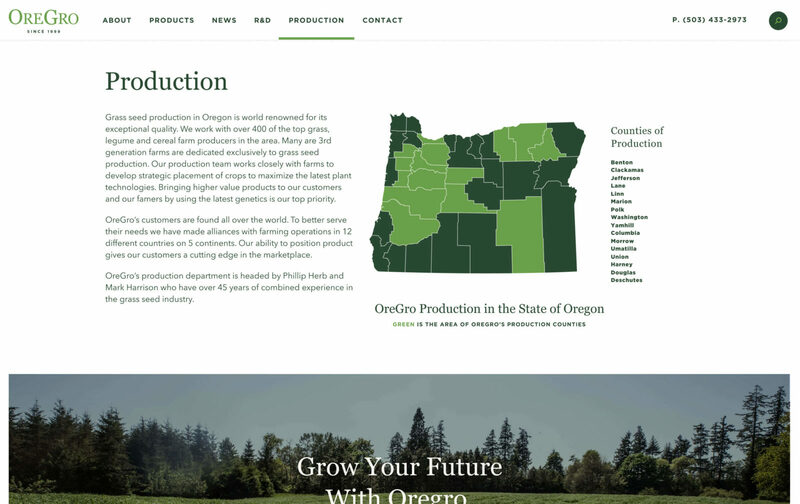 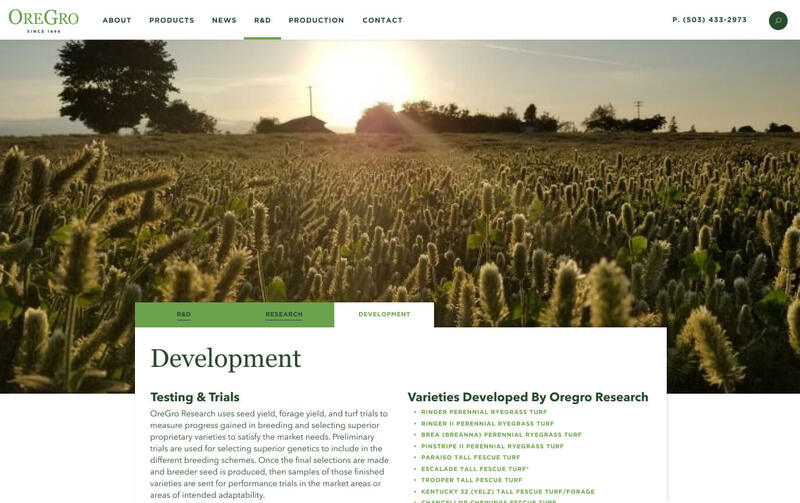 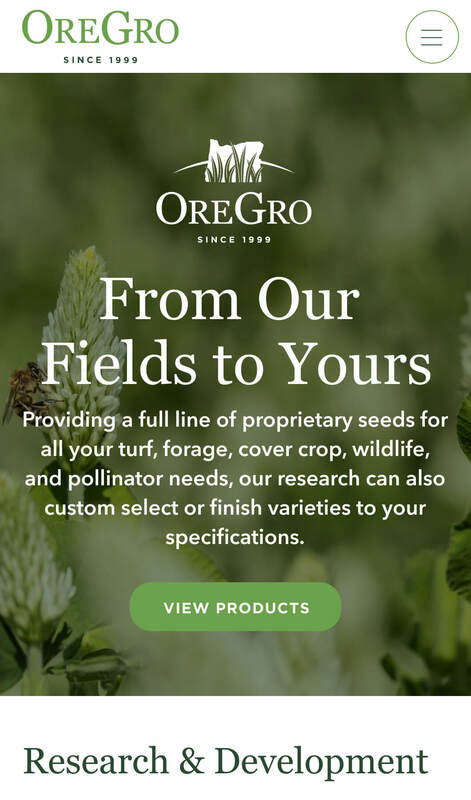 OreGro’s new website needed to showcase their database of grass seed products and research in an engaging way. 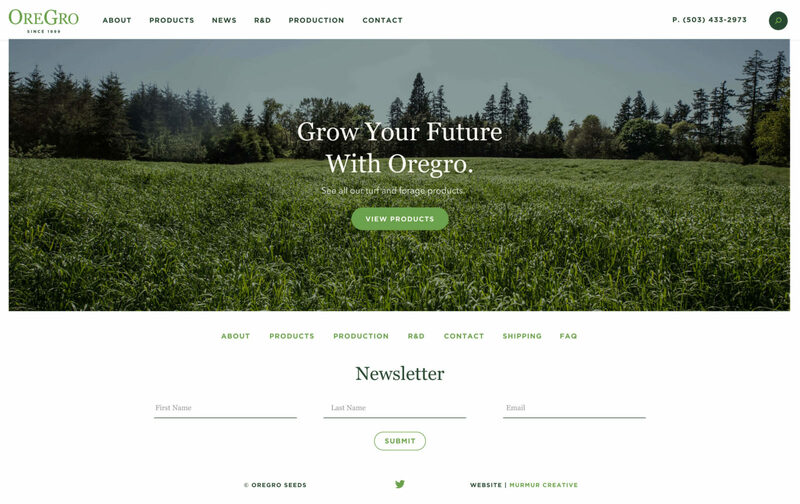 OreGro currently serves a global customer base but they started small in 1999, right in the heart of Oregon. 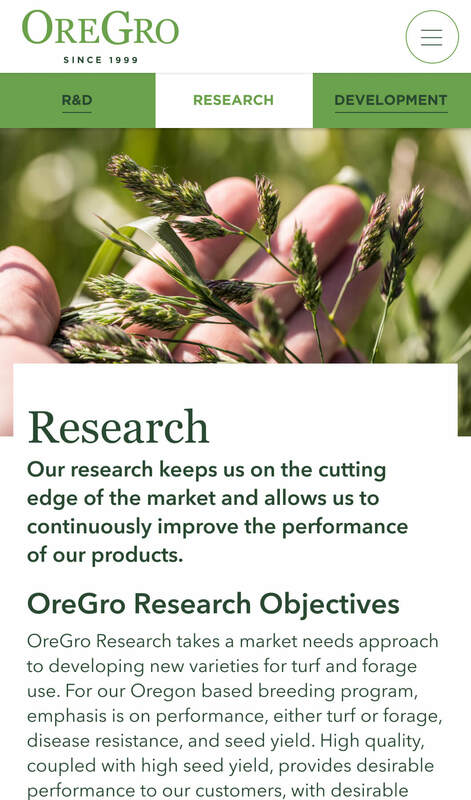 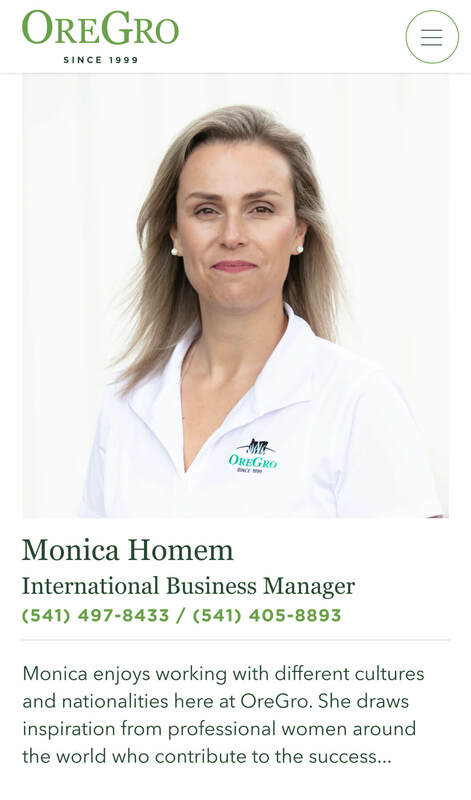 Their research and development program results in a variety of cultivars that thrive in many conditions. 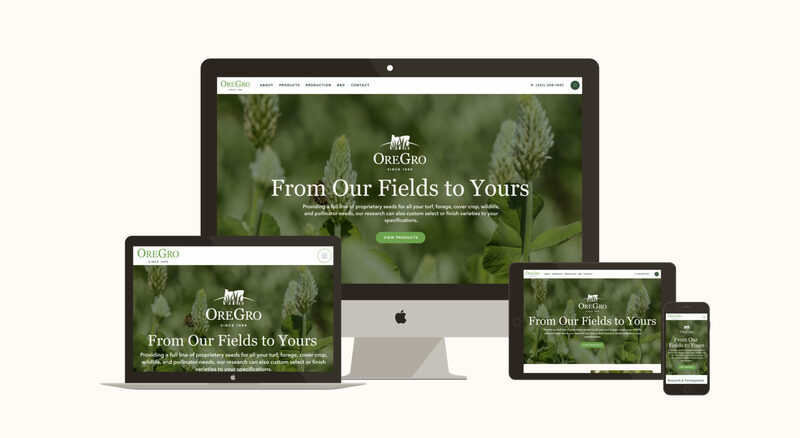 Looking to grow your brand?